Home Business Business plans Marketing Do You Need To Generate More Sales? Outsource! Do You Need To Generate More Sales? Outsource! As a business owner you have to become “a Jack of all trades” very quickly. There are so many tasks involved in running a business effectively that you can often find yourself dashing around without actually achieving much at all. Unless you have a huge staff team behind you, all successfully running your business accounts, administration tasks and IT department it will be down to you, especially at the beginning when you first start out. You certainly require lots of energy as a business owner and your drive comes from wanting your businesses to be successful. The number of tasks on your “to do” list would most likely require you to work 24 hours a day for them to be completed. 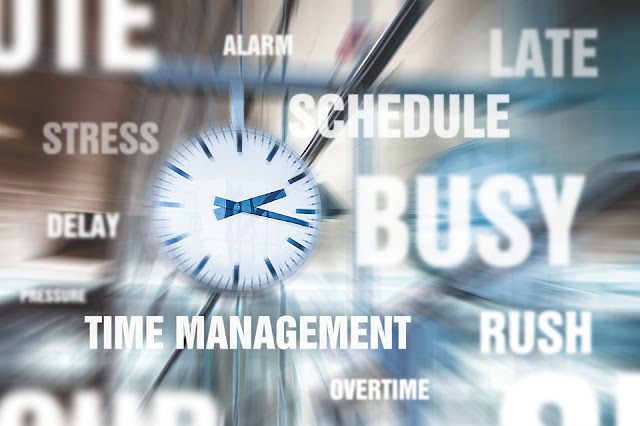 However working too many hours can have a counter effect on your businesses success, as you still need to maintain a healthy work-life balance. Your energy levels will soon start to be affected if you cannot separate work from home effectively. Your health and relationships will possibly be affected too. Although essential tasks such as your admin, accounts, IT management and social media interaction has to be done, the most essential task as a business owner is generating sales. In fact research has shown that you should spend around 80% of your time getting out and about and meeting potential customers. Sales increase profit, allowing your business to grow. Without sales the other tasks related to your business are simply not required as your business may not be viable. Thankfully there is a solution. You need to be able to delegate certain tasks. If your business doesn’t employ many staff you won’t have anyone to delegate to. However you still have the option to outsource tasks. This will enable you to concentrate on growing your business by generating more sales. There are many people who work on a freelance basis in offering their skills to business owners. Hiring someone on a freelance basis gives you, the business owner, flexibility. You could hire someone on a long or short term basis to complete tasks that you are struggling to complete. As the freelancer will not be employed by yourself you will not have any associated employment costs. This article aims to highlight some of the tasks required to run a successful business that could be outsourced. Outsourcing to software companies will give your business a competitive advantage. Your software development will be at the forefront in technology by outsourcing to experts. If anything goes wrong with your business software you will be able to rectify it quickly and you will be able to stay ahead of your competitors in the marketplace. Outsourcing software development and IT tasks will give you more time to generate sales. Completing essential administration tasks is time consuming and could be considered a little boring. Unfortunately completing admin is essential and you cannot ignore writing up minutes, writing letters, filing and making clear records. The internet is thankfully a great resource for finding experienced virtual pa's and admin assistants. Work and tasks can be communicated and completed electronically, all helping to reduce your workload as a business owner. Keeping accounts and paying employees demands a level of accuracy and is therefore the most obvious task to outsource. You could consider hiring a freelance bookkeeper to maintain accurate accounting records, a company to outsource payroll to and of course an accountant to complete your end of year tax returns. It is possible to outsource just about any task, especially if it’s from a certain skill set such as marketing and design. Repetitive tasks can also be outsourced. A relatively new task added to a business owners list of things to do is social media. Social media has grown into an excellent marketing tool and is a fantastic lead and sales generator. 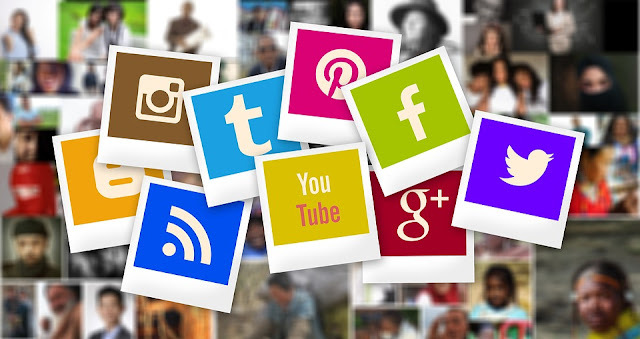 For social media platforms to be successful a lot of effort needs to be invested in being engaging and attracting a large number of followers. It is time consuming and you can outsource to social media experts, who can manage your social media platforms for you. Similarly to hiring staff in the workplace, caution should be taken when choosing the right people to outsource to. Look for recommendations and testimonials from previous work. The key to outsourcing being successful is excellent communication between yourself and the freelancer. Ensure your wishes are clearly communicated and check that the work is staying on track. Hopefully by following the above tips you will be well on your way to achieving a better work-life balance.